Jalapeno & Cheese Sausage 12oz. 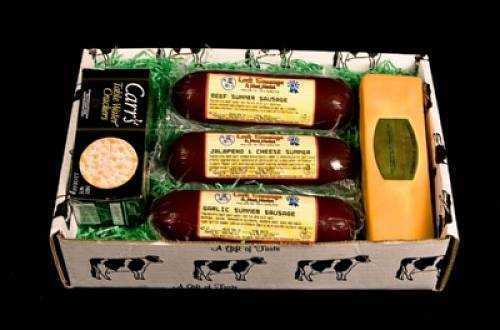 A perfert box of our 3 flavors of sausage with cheese and crackers to top it off. A great holiday sampler pack.